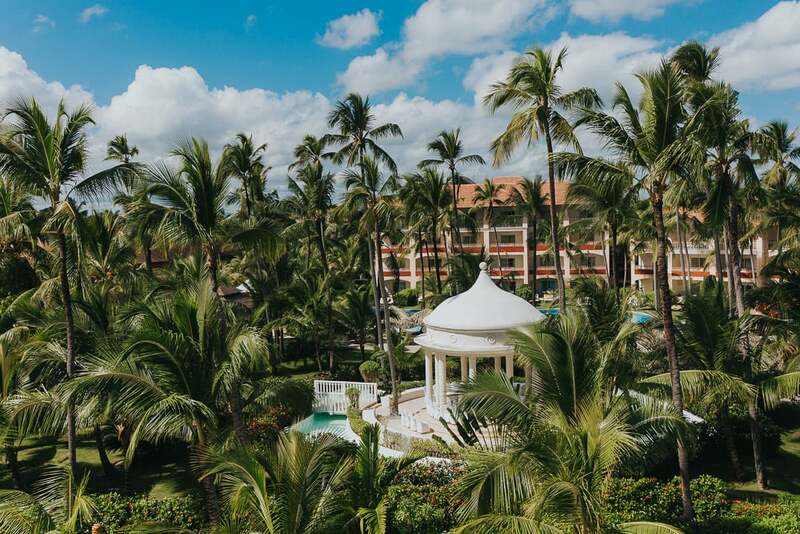 Majestic Resorts are some of the most popular resorts in the Punta Cana area, besides the Hard Rock Hotel & Casino and the Dreams chain. 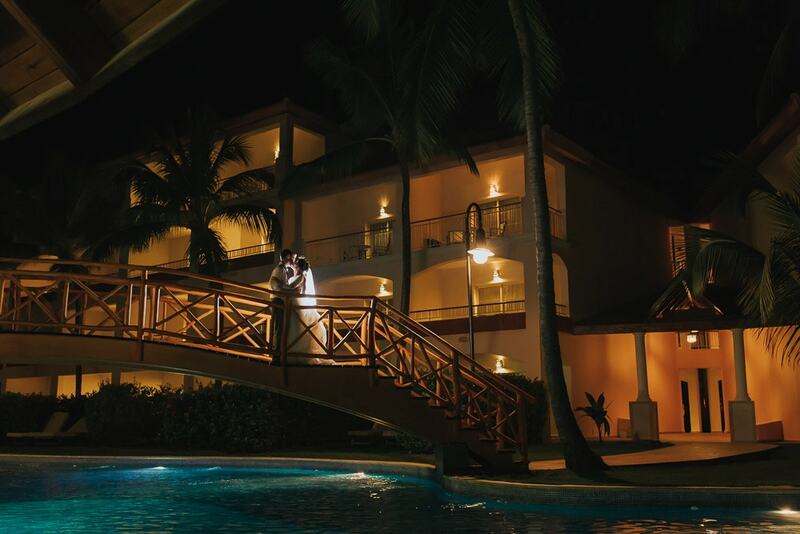 There are about 500 to 700 weddings per year in these great resorts, and by resorts, I mean Majestic Colonial, Majestic Elegance, and the brand new Majestic Mirage. 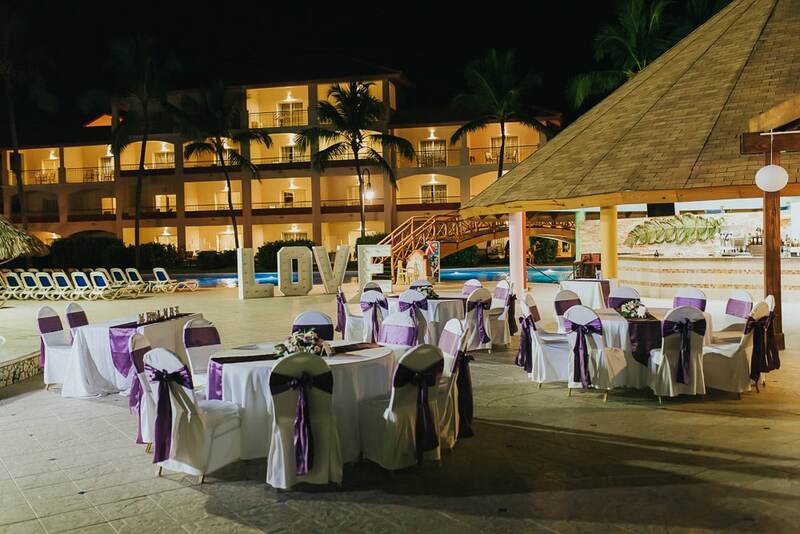 This amount of weddings is only possible due to the talented wedding team that works at Majestic Resorts. 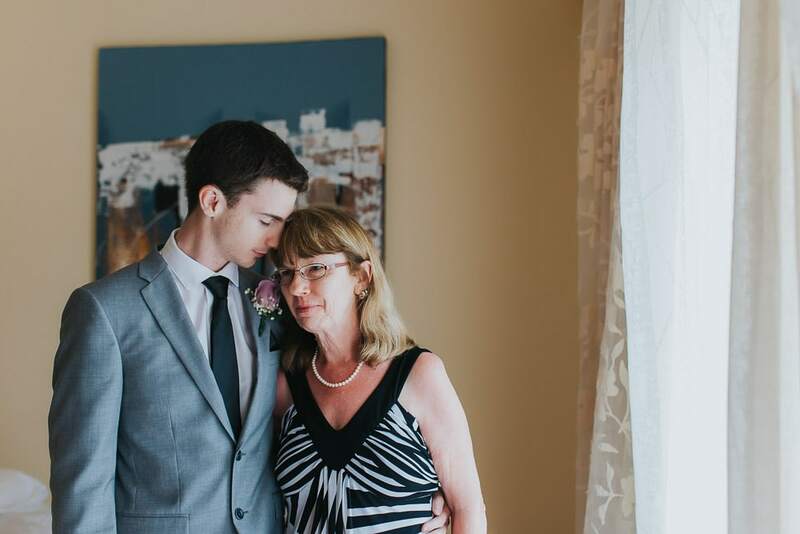 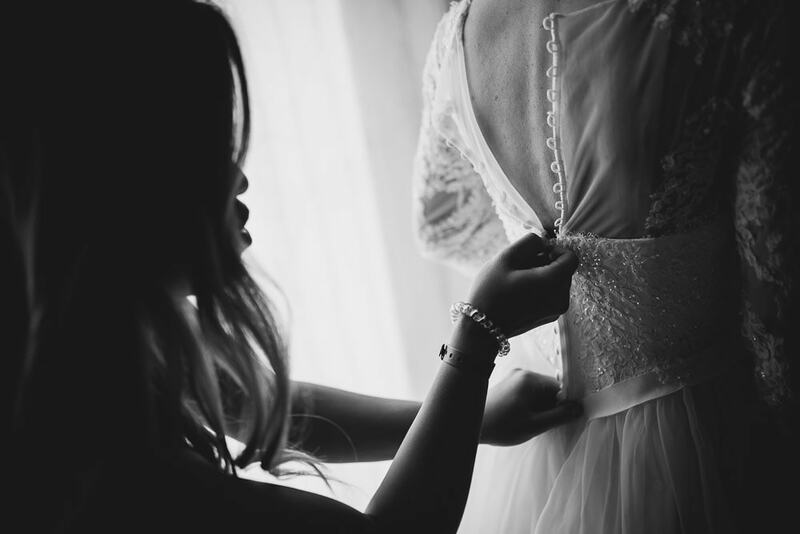 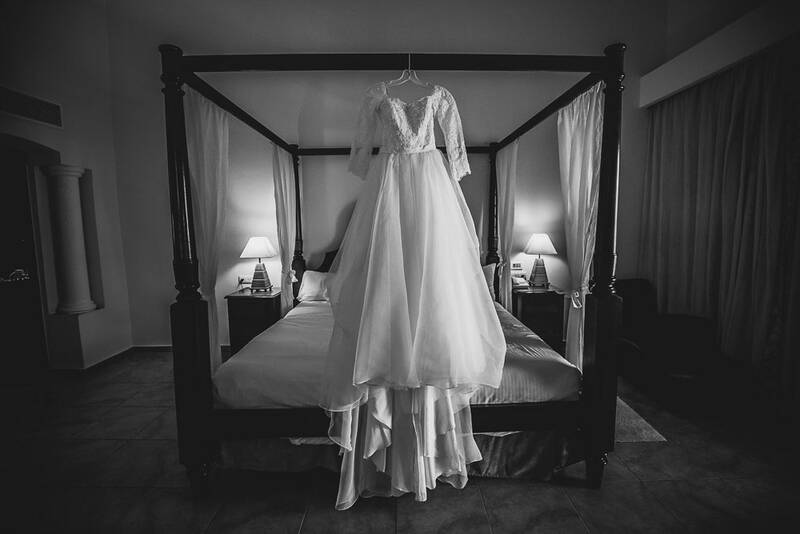 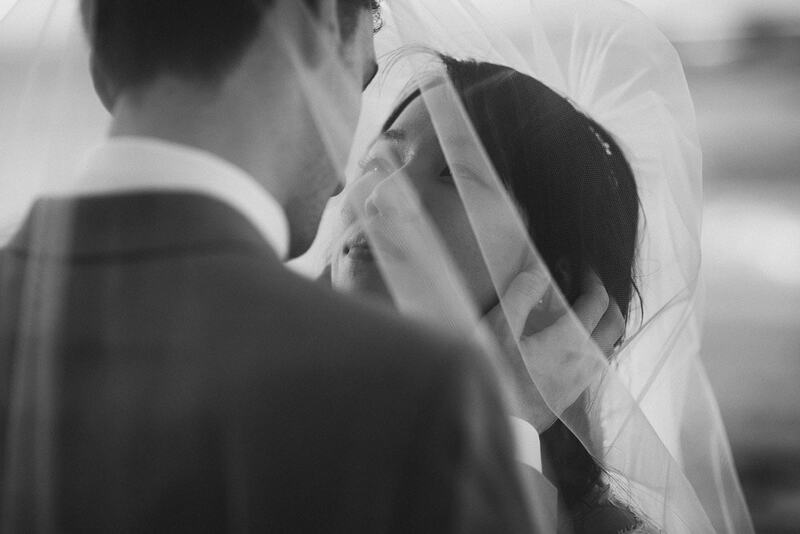 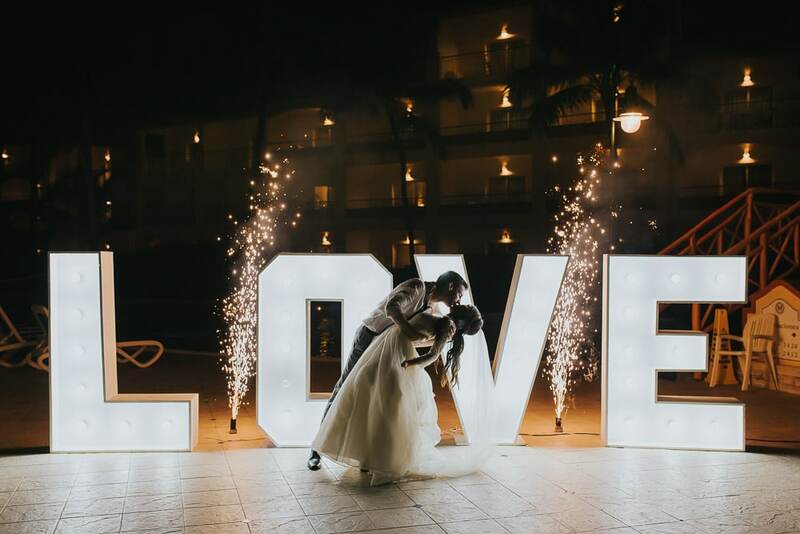 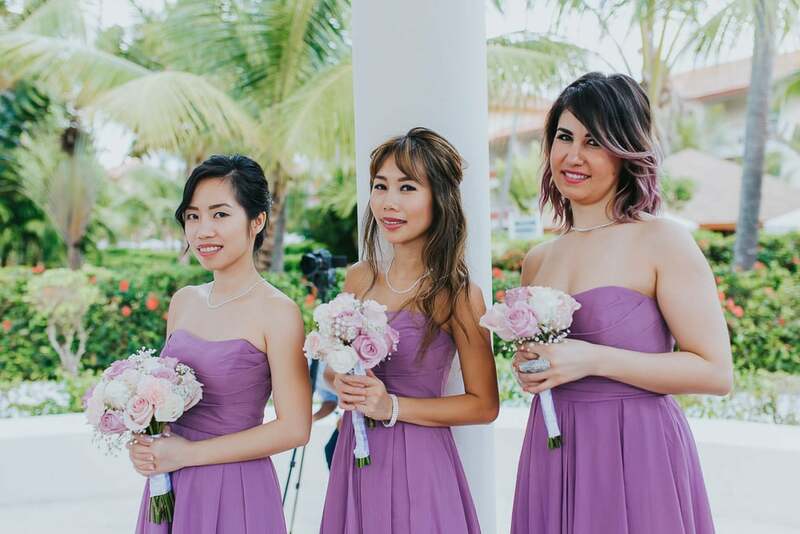 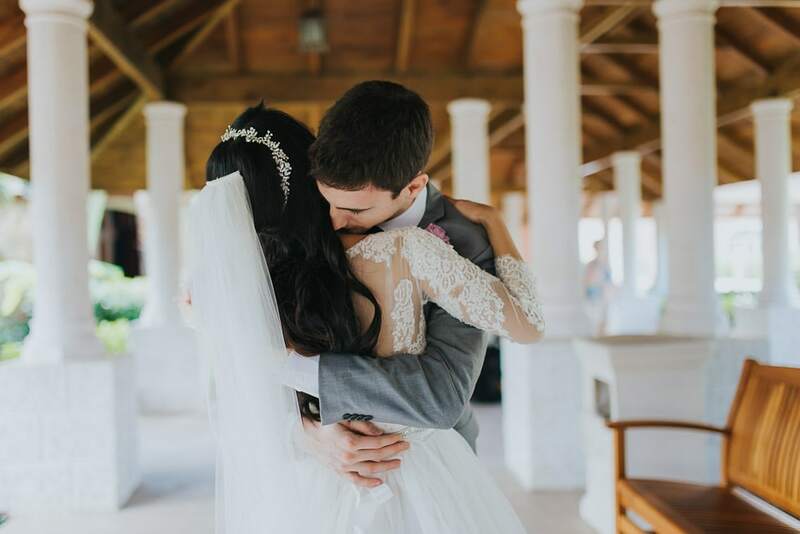 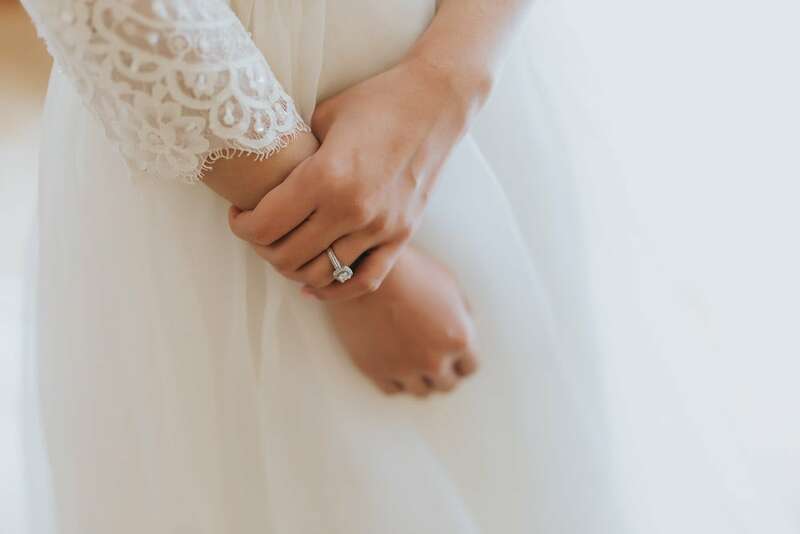 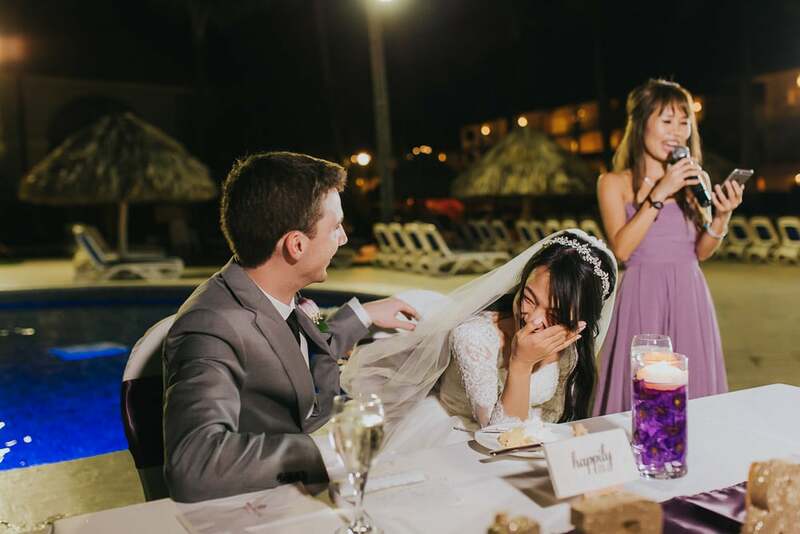 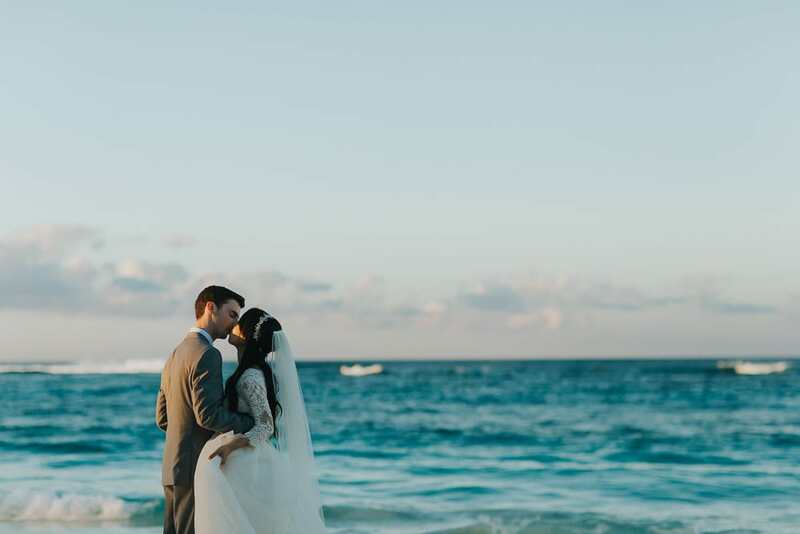 We were lucky to work with Andreina this time, a Venezuelan wedding coordinator that spent so many years on this island that we cannot remember when did we first meet her. 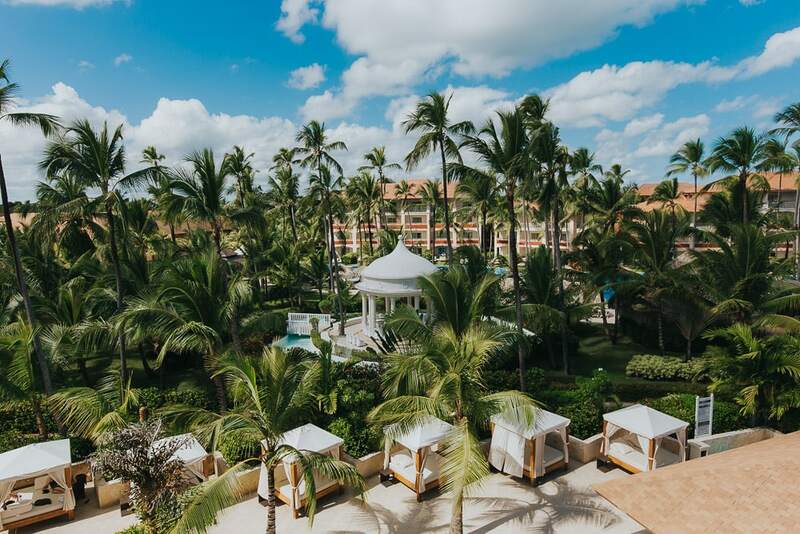 Each of these hotels has a different atmosphere since the Colonial and the Mirage are family resorts and the Elegance is for adults only. 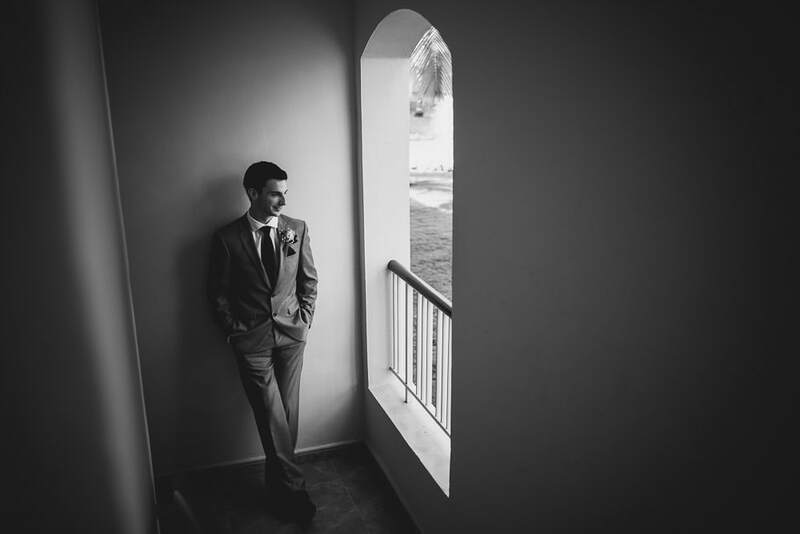 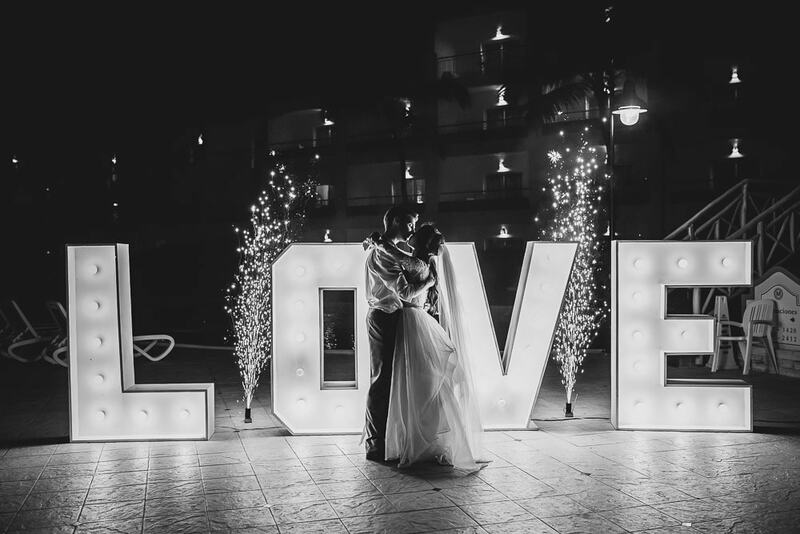 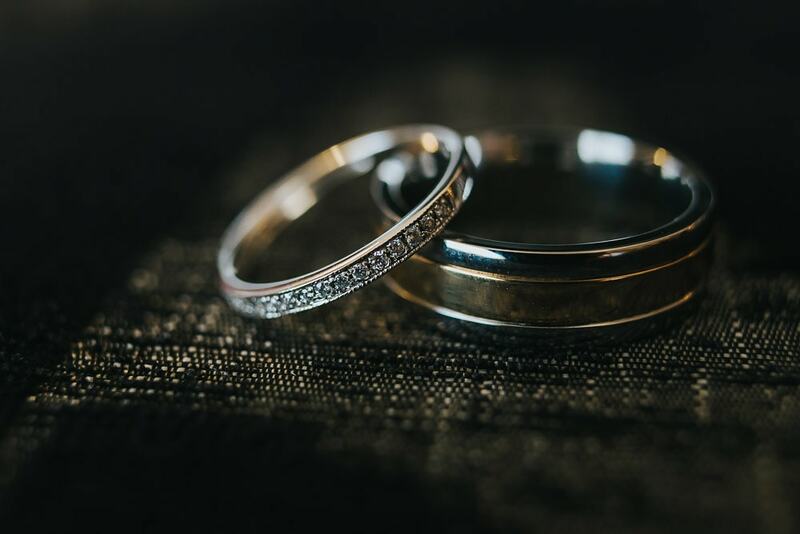 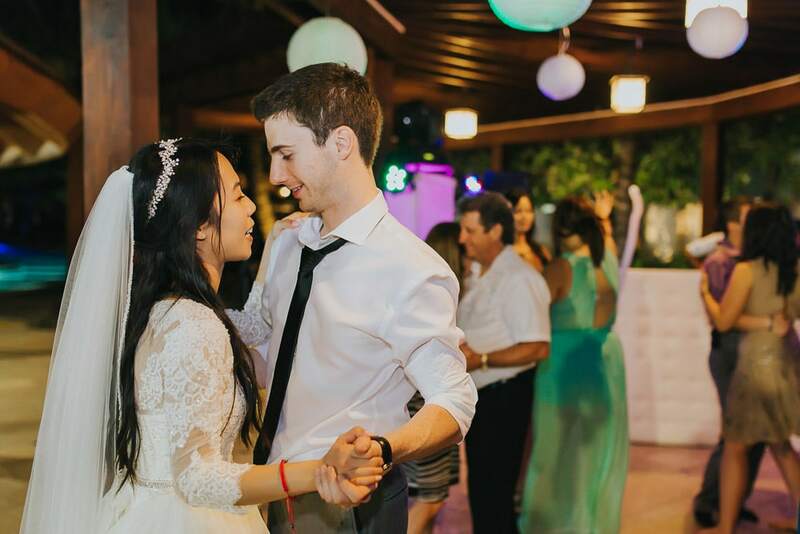 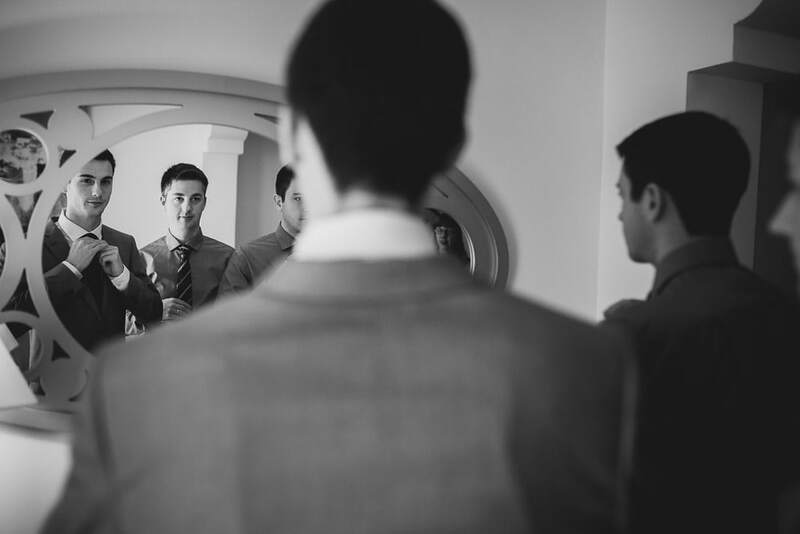 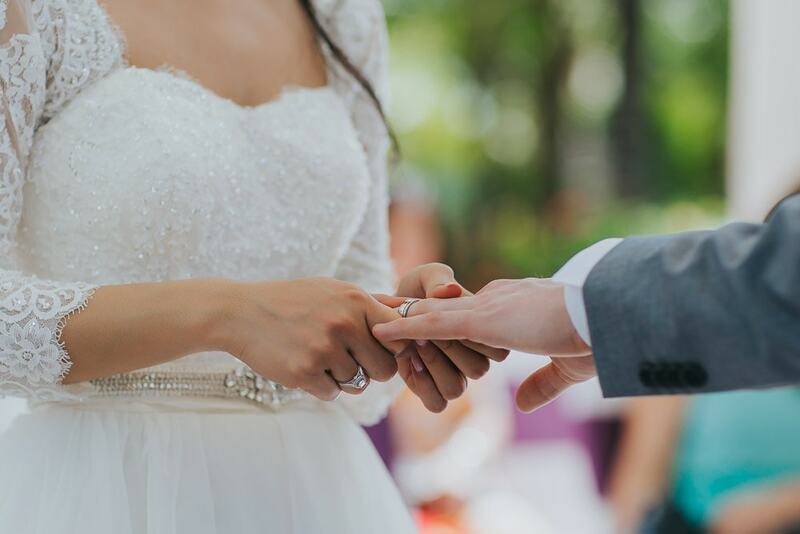 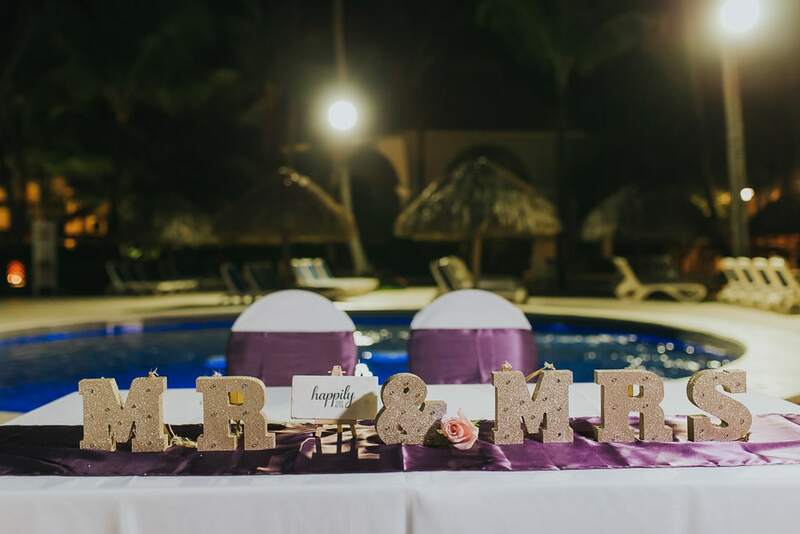 With over 30.000 reviews on Trip Advisor, the Majestics are in the top of the list when it comes to choosing a place to hold your destination wedding, honeymoon or family vacation and here is why: the amenities, the quality of food and especially the service are some of the best in the area. 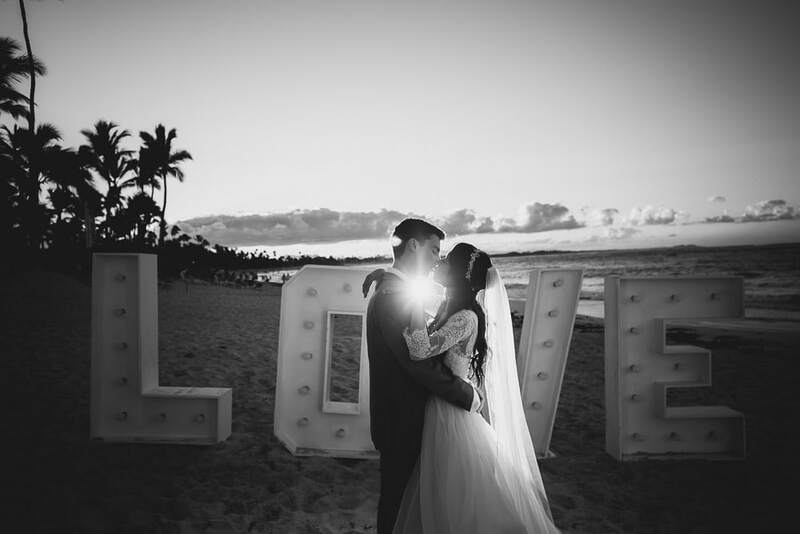 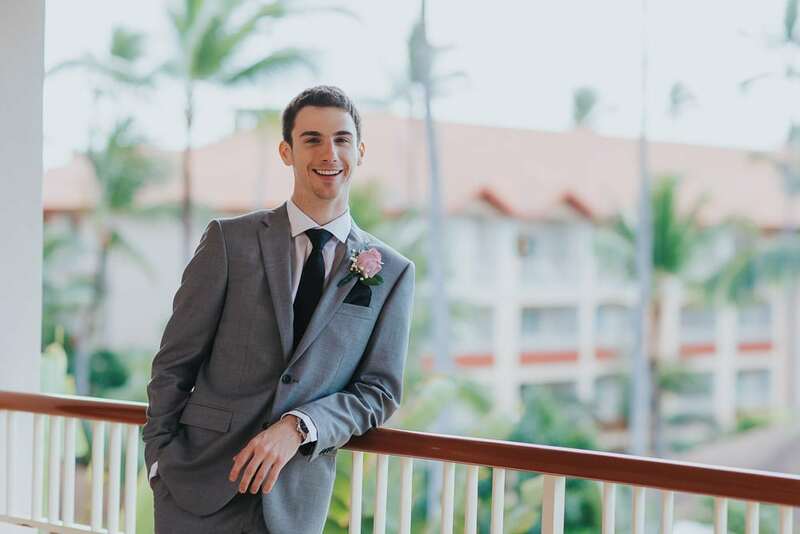 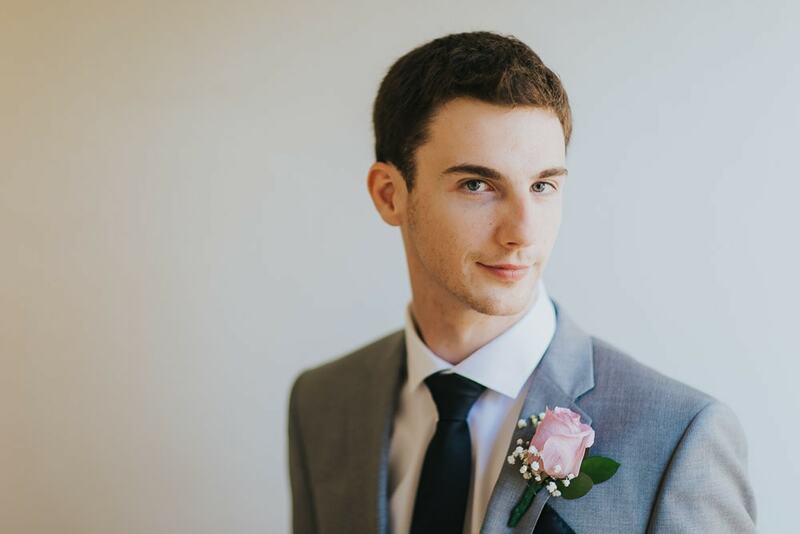 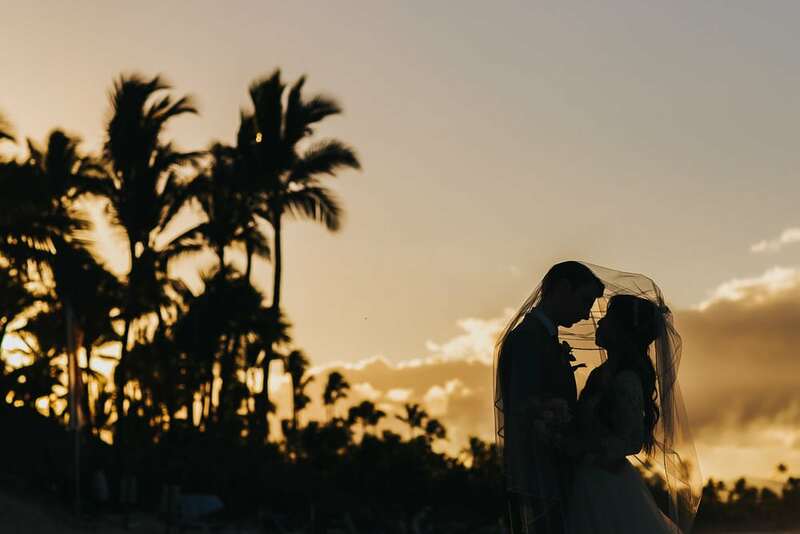 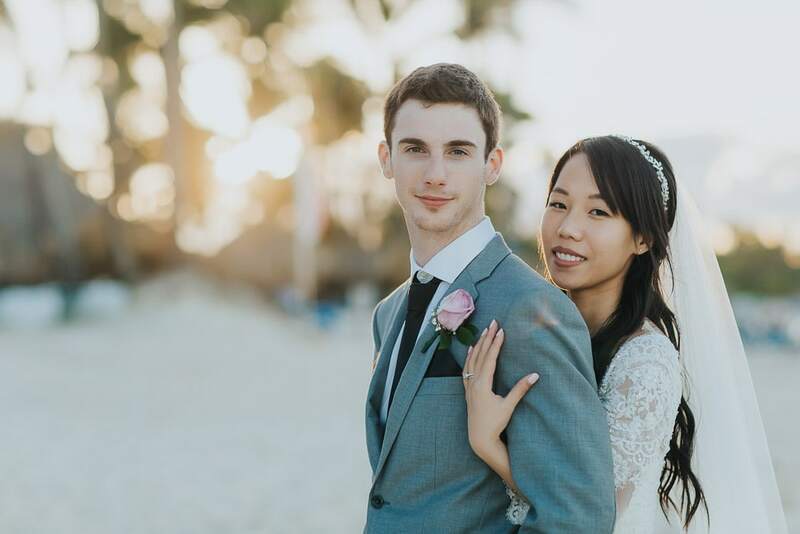 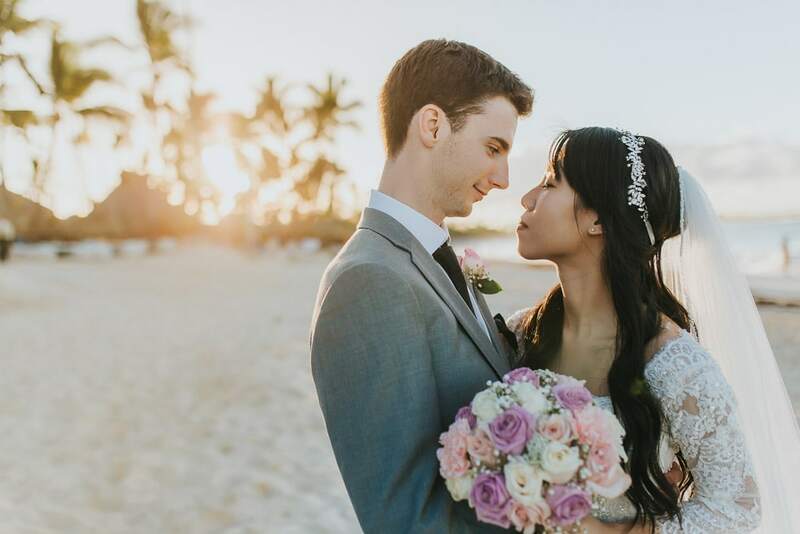 As wedding photographers there is nothing more we can ask for than the perfect locations, the big and comfortable rooms (to get awesome getting ready portraits) and the beautiful sunset that takes place every afternoon on the Colonial side in this gigantic beach. 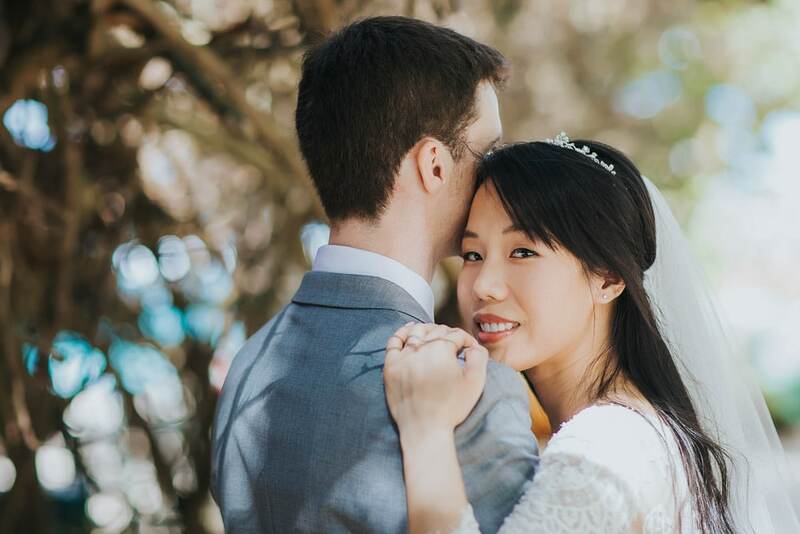 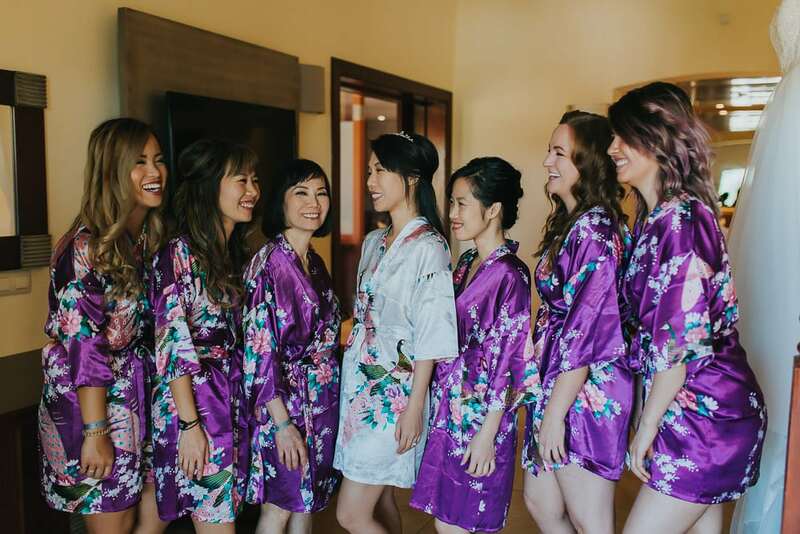 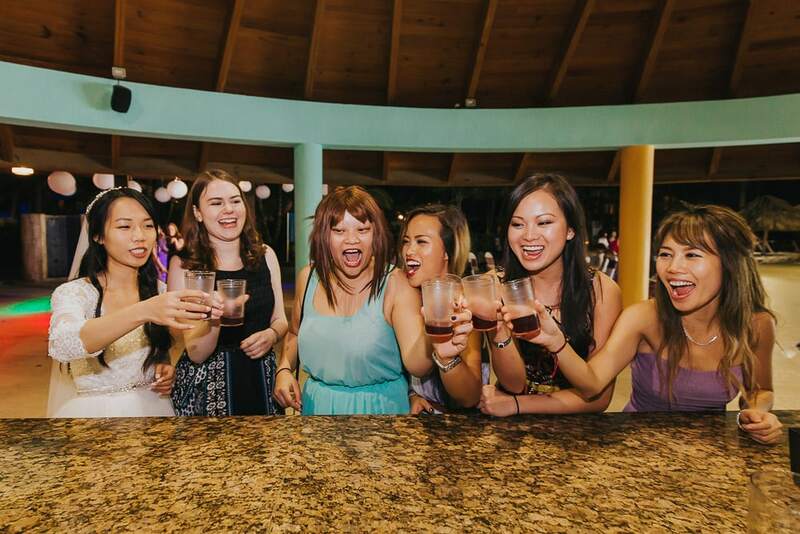 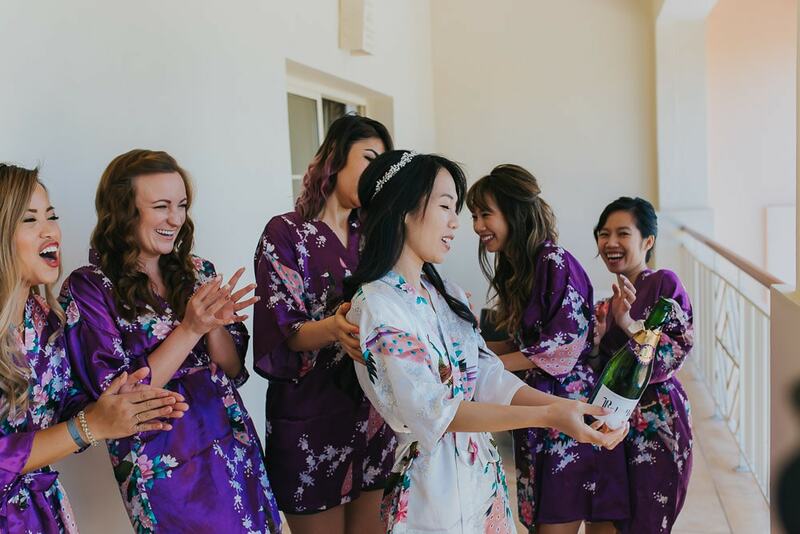 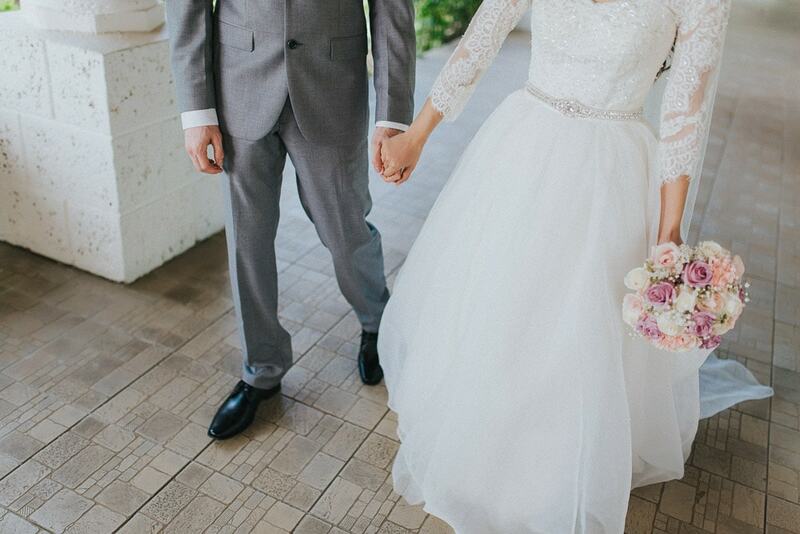 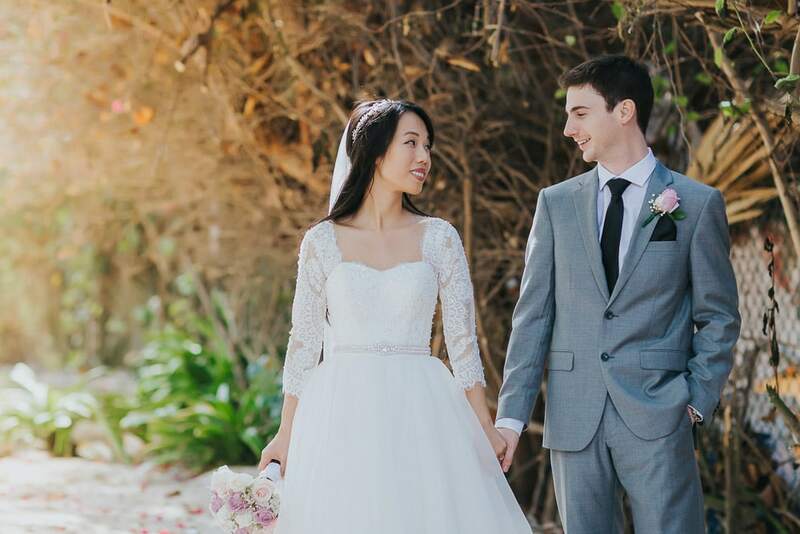 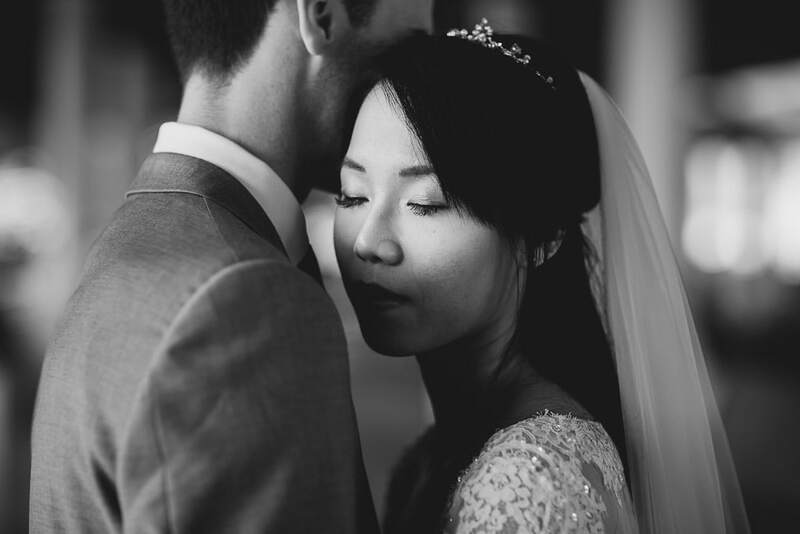 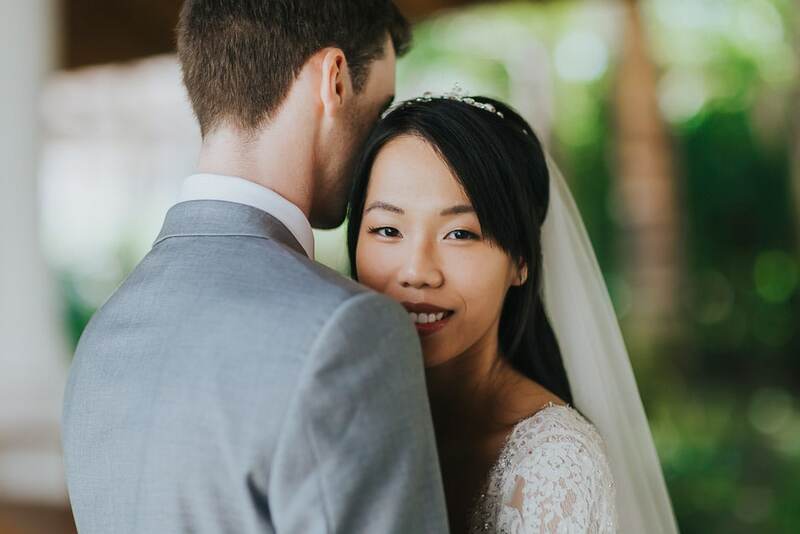 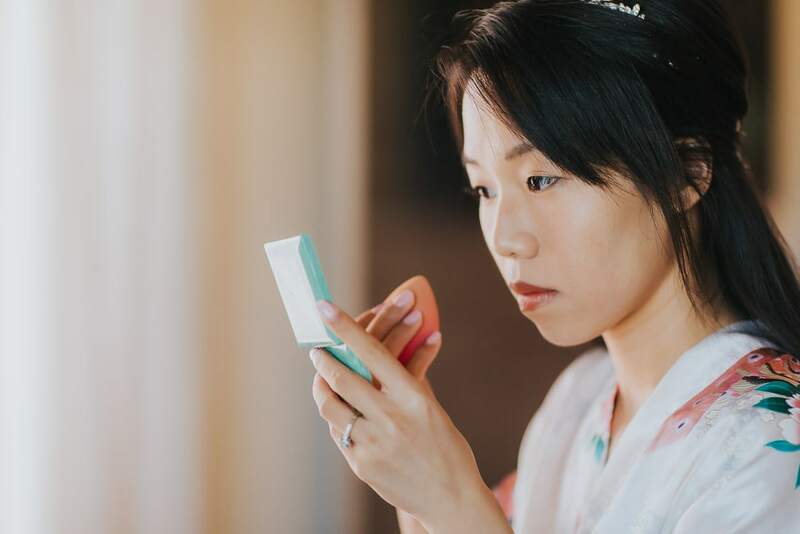 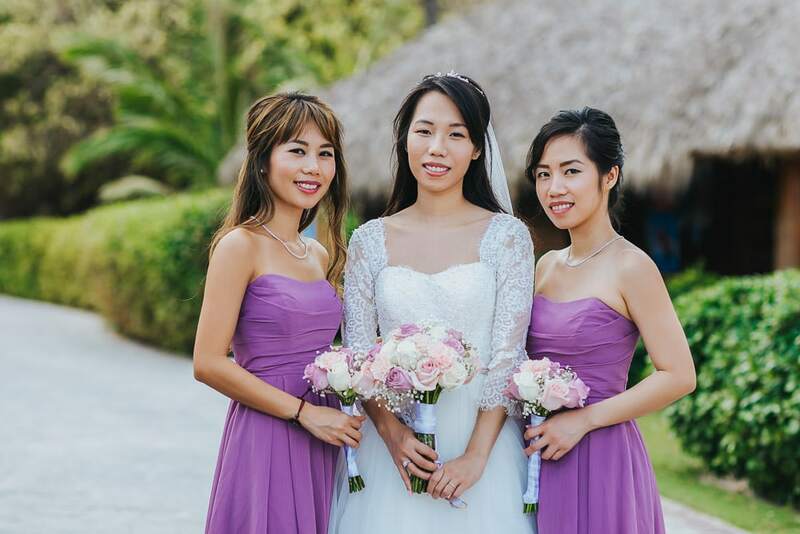 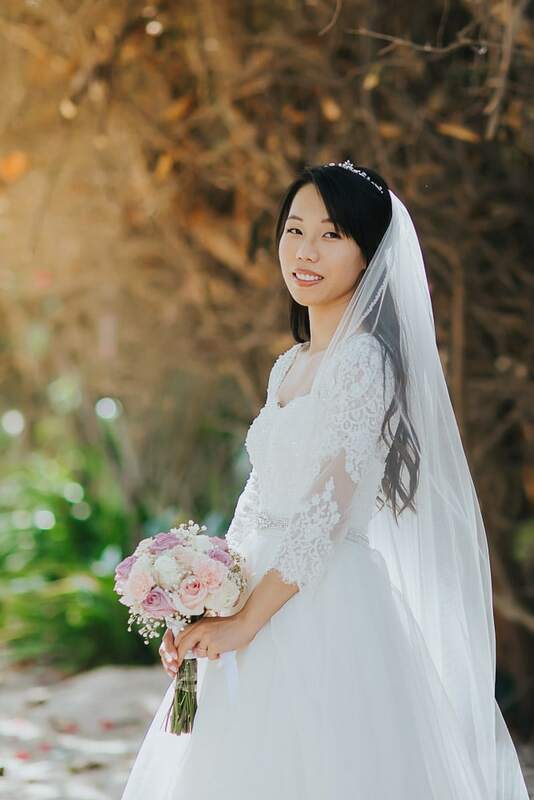 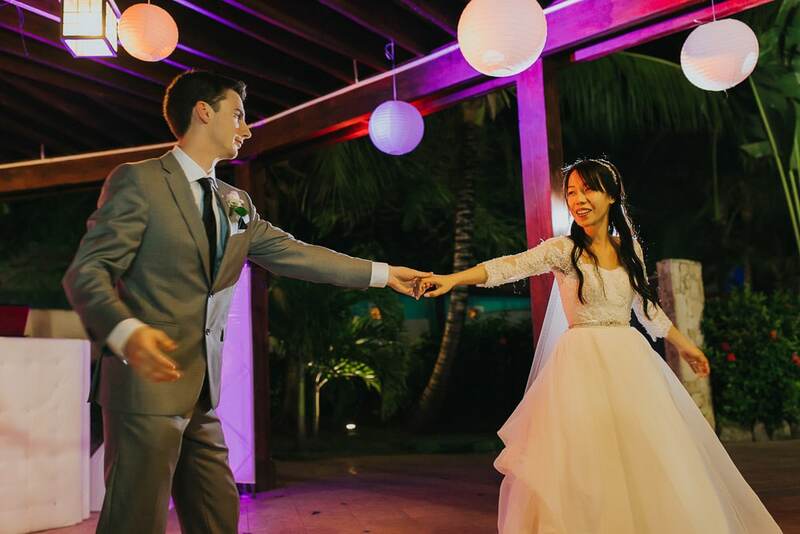 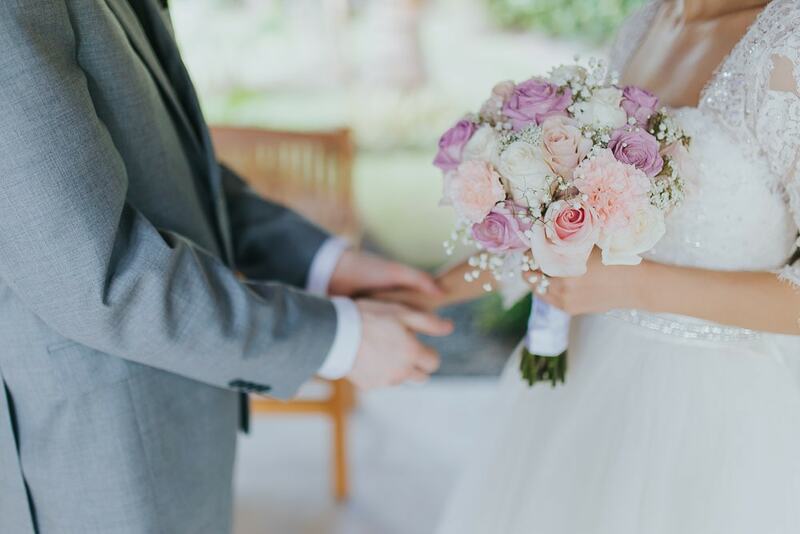 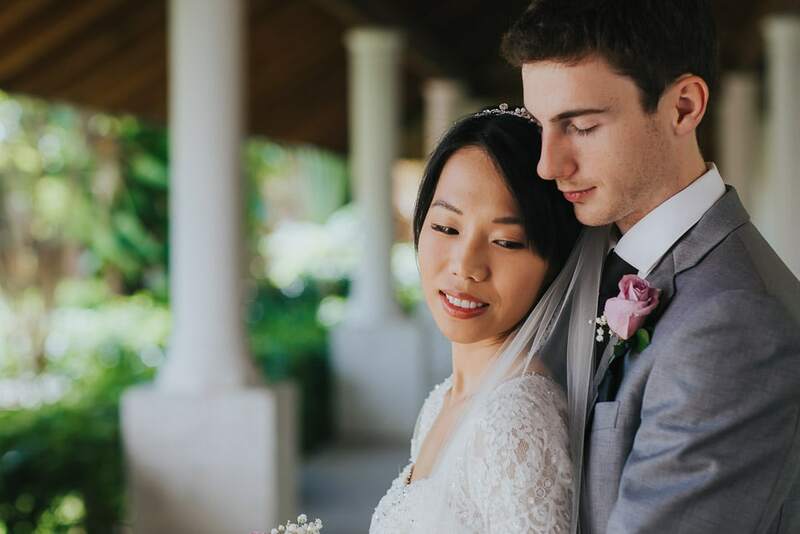 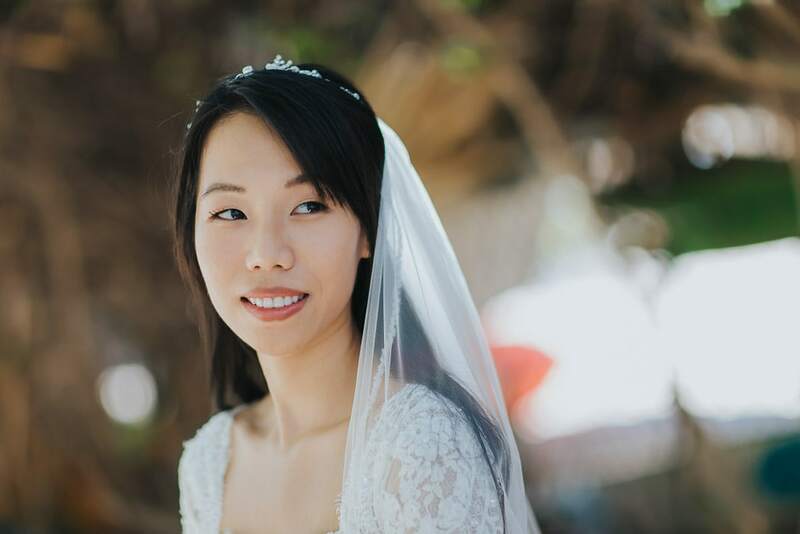 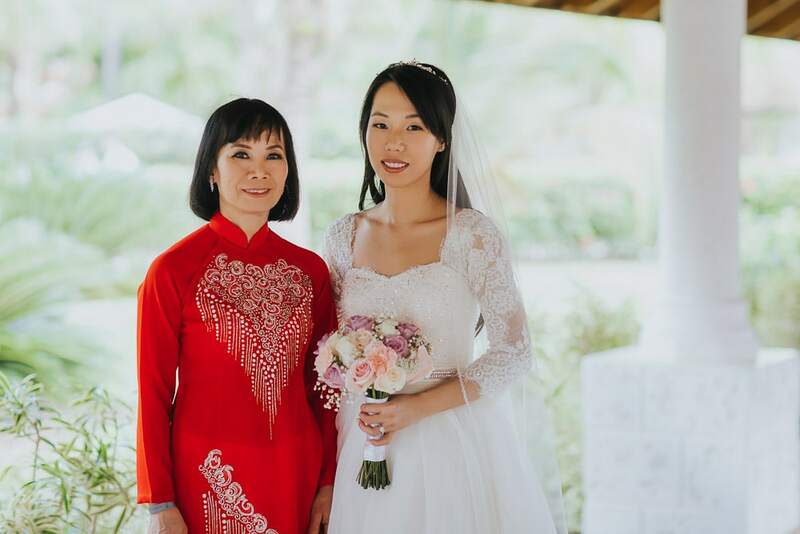 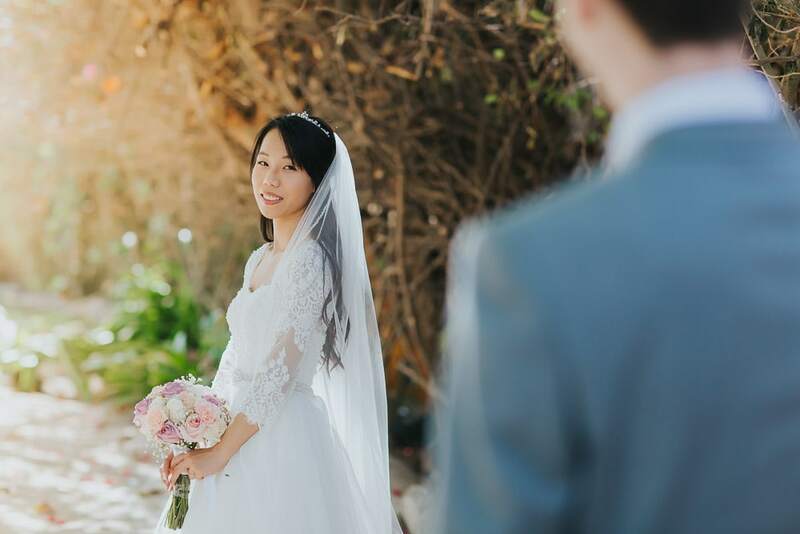 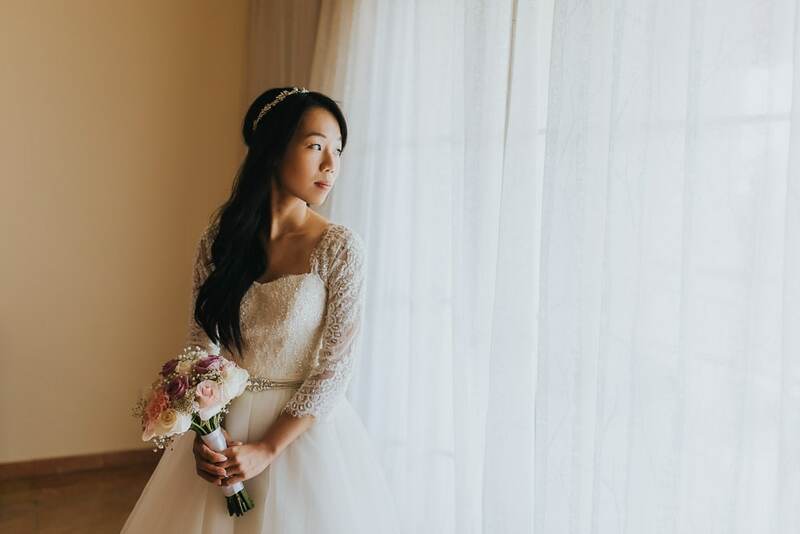 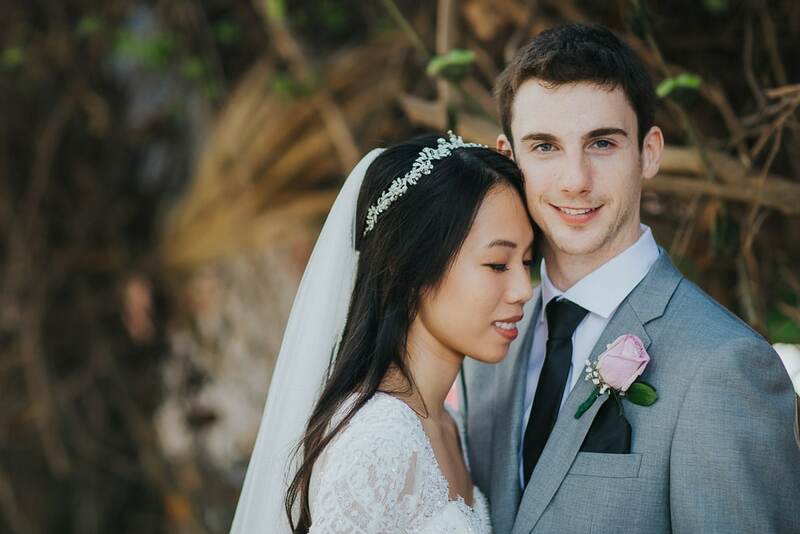 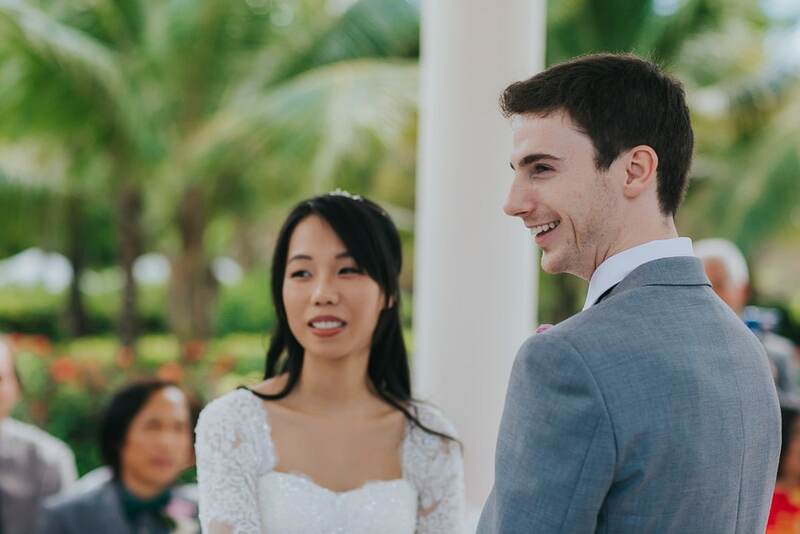 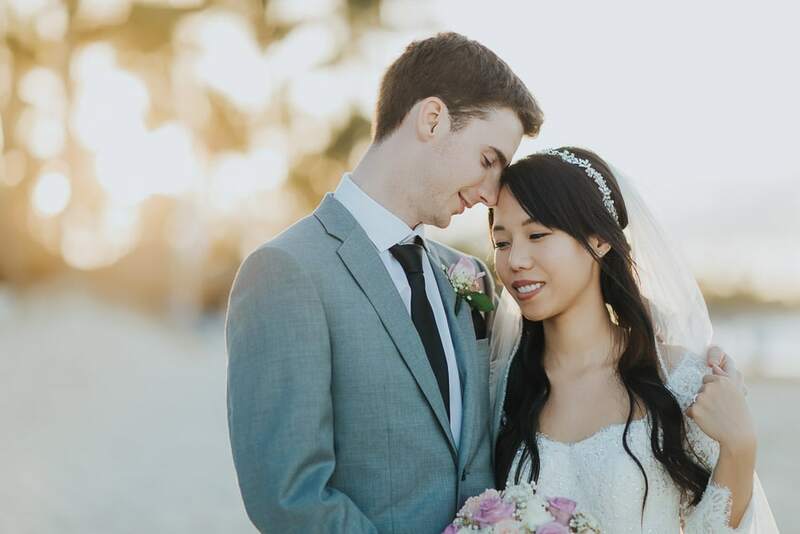 Nhu and Greg got married at the Garden Gazebo inside Majestic Colonial’s lush gardens. 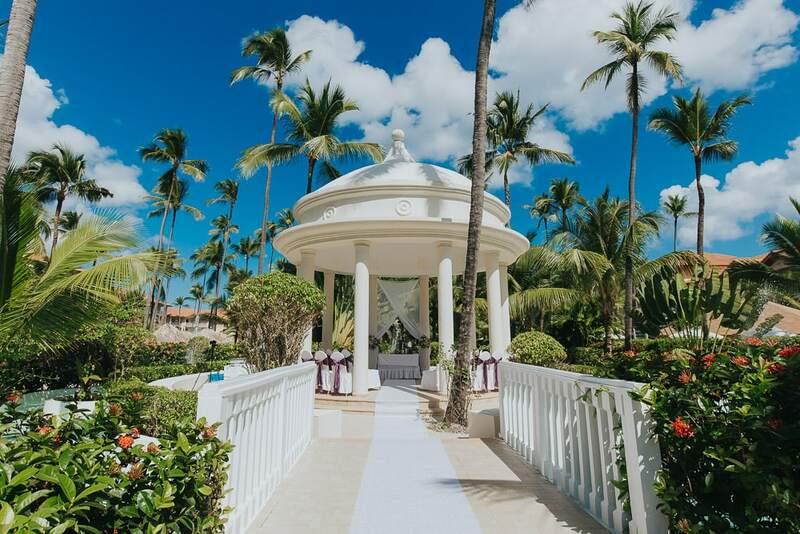 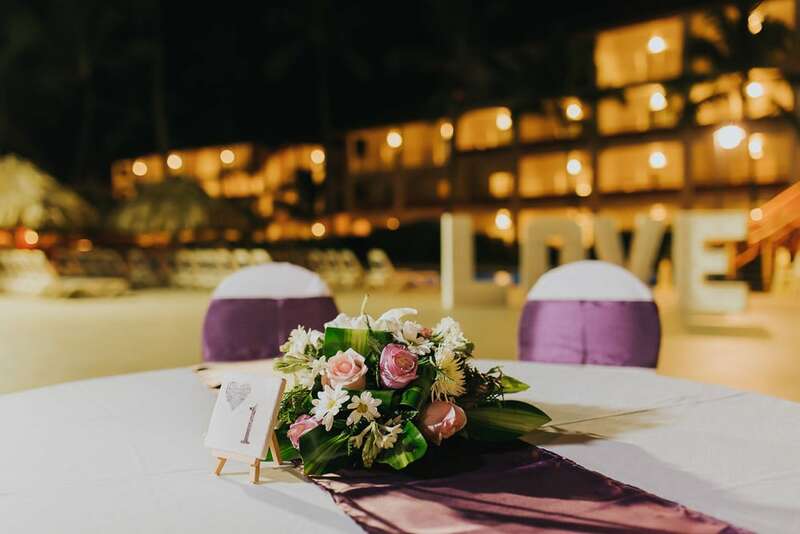 The Beach Gazebo is also shared with the other two resorts for beach weddings… so you better book your spot early or you will find that the only available times are extremely hot and sunny. 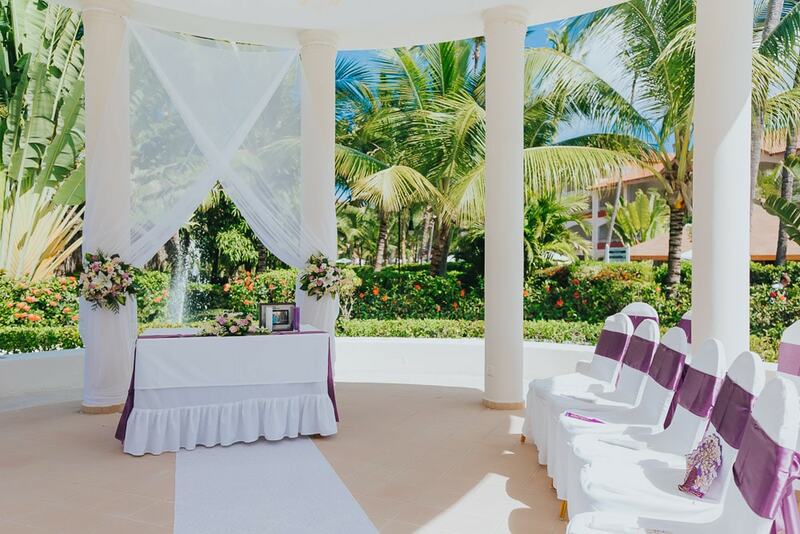 The Beach Gazebo will pop out with the beautiful beach background and the breeze will help you stand during the ceremony without sweating. 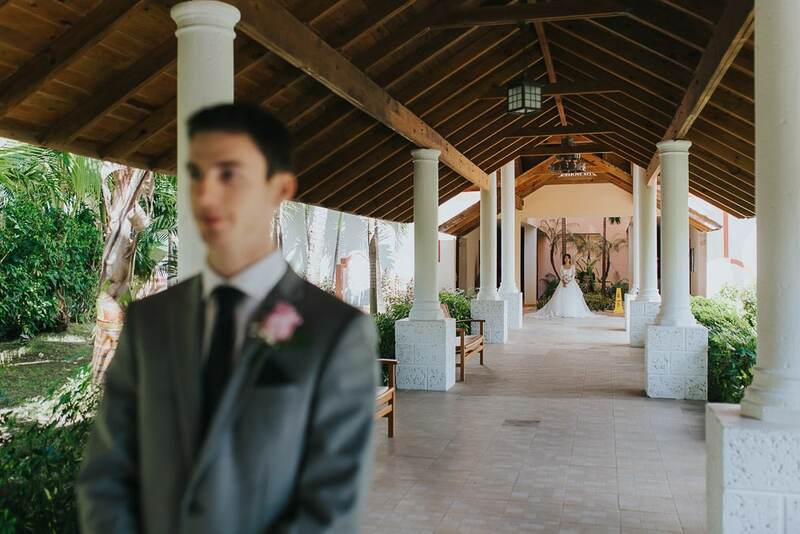 If you want a catholic ceremony, the Chapel inside Majestic Colonial is the place to go for. 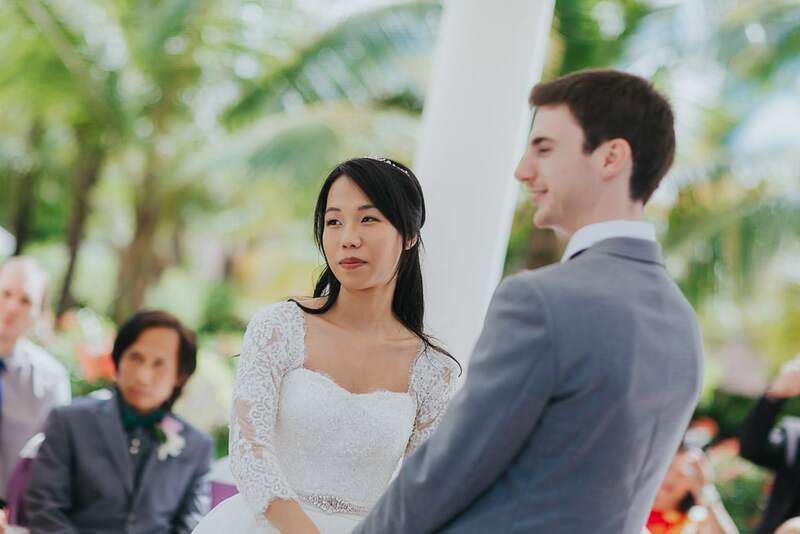 The Garden Gazebo makes the wedding really intimate as there are no tourists that stop by to have a look. 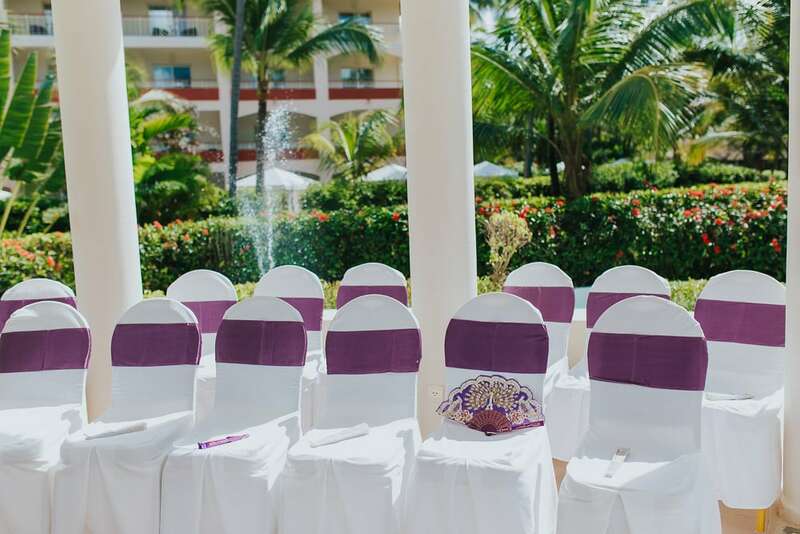 Most of the surroundings are covered with palm trees and beautiful plants as you can see in the photographs. 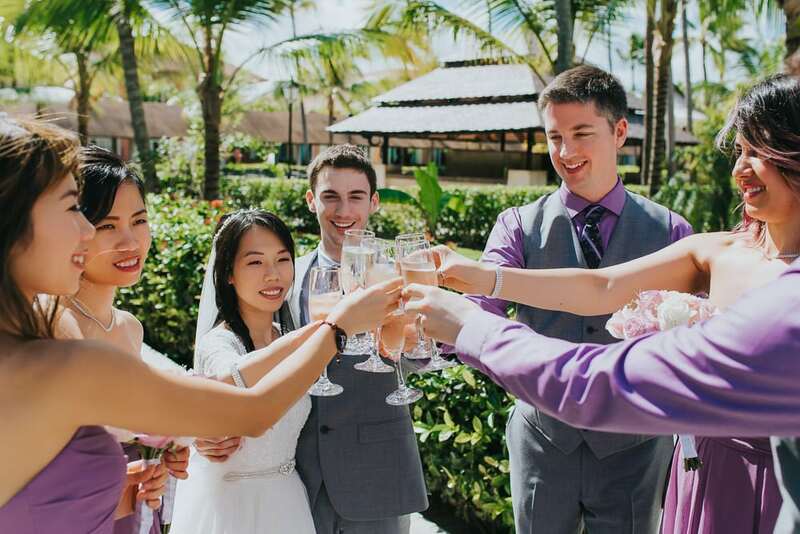 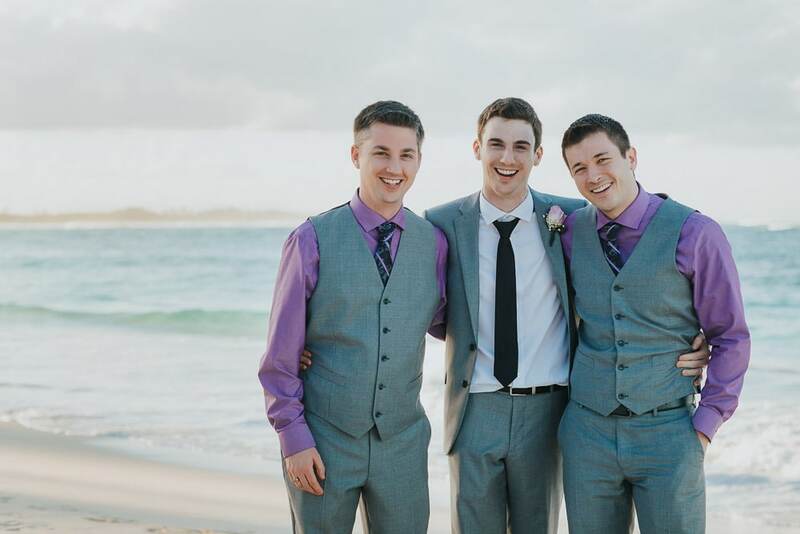 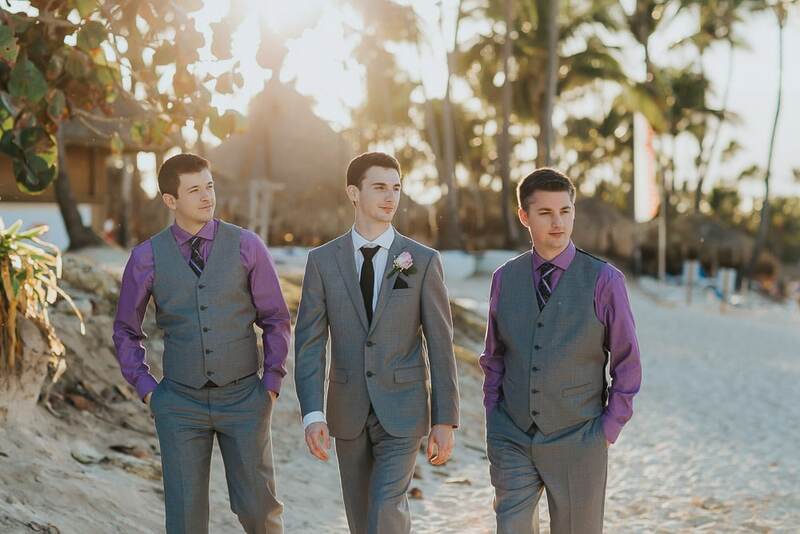 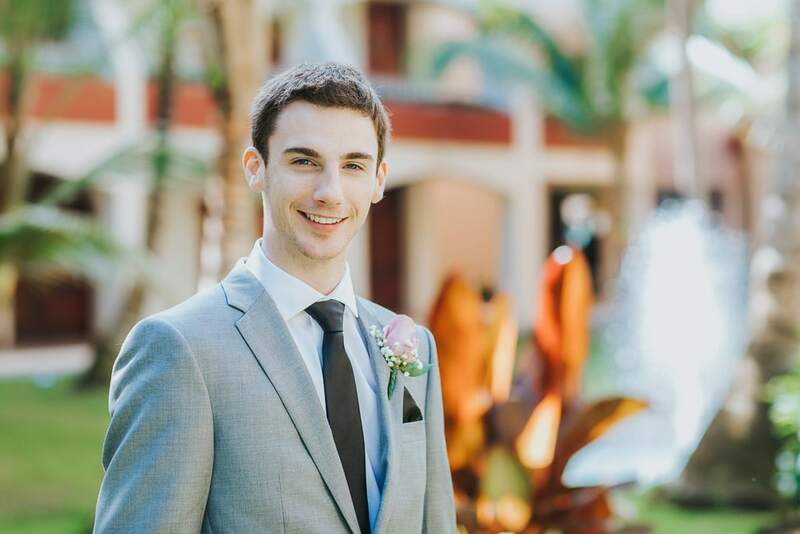 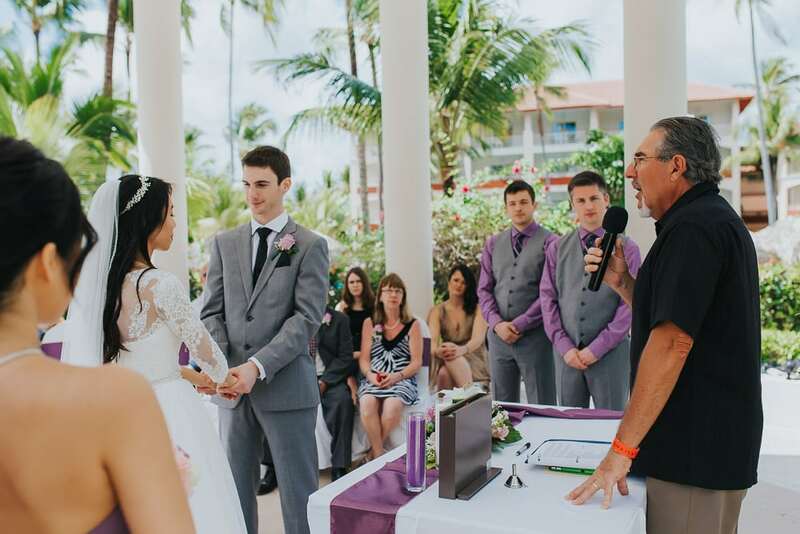 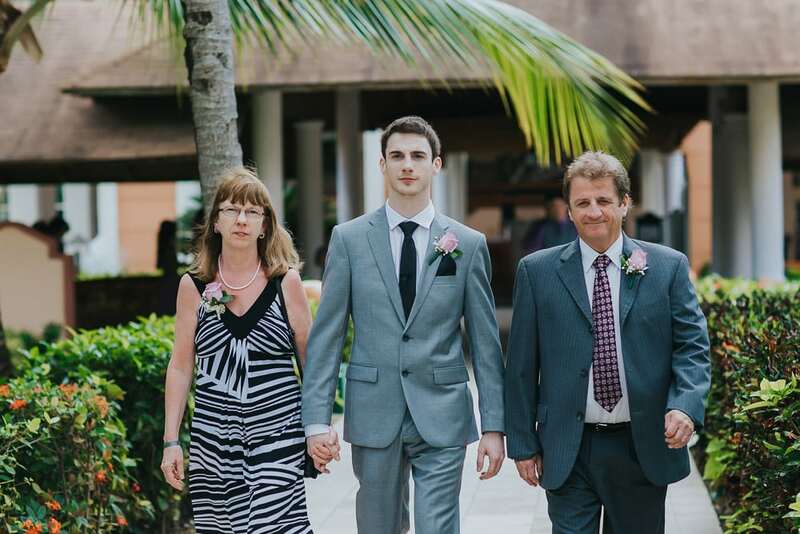 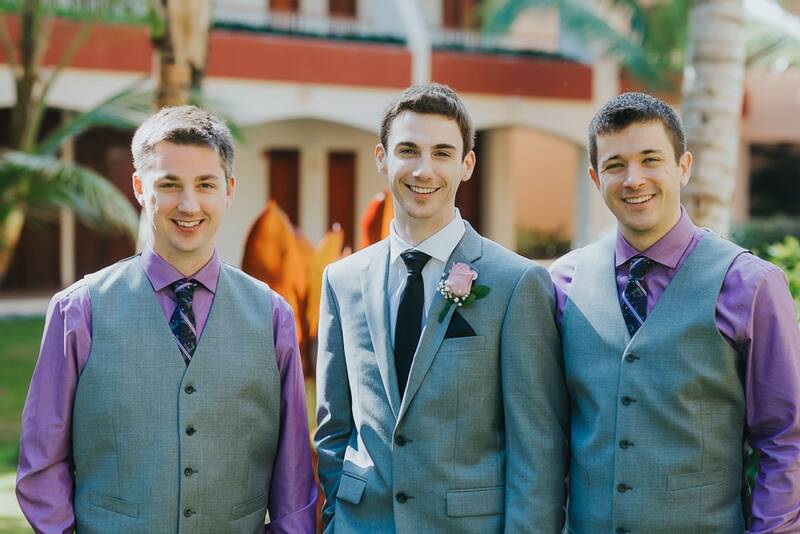 The ceremony was planned for 1 pm, which is the hottest time of the day here in Punta Cana. 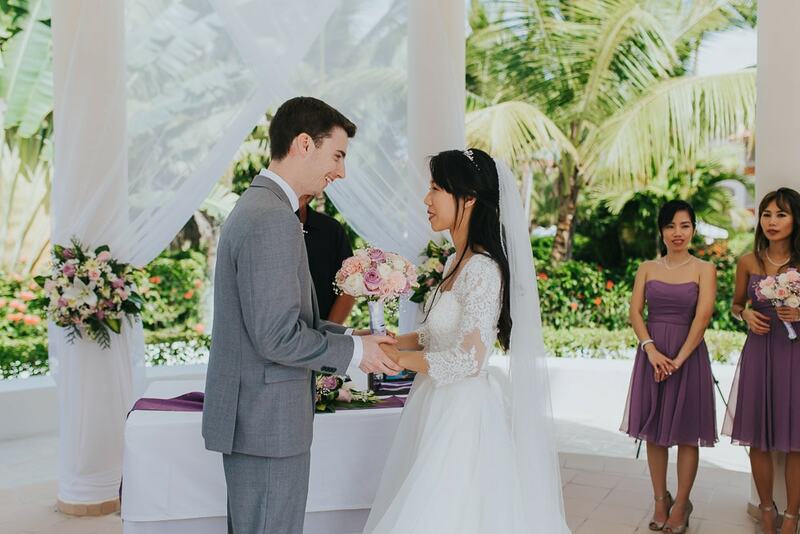 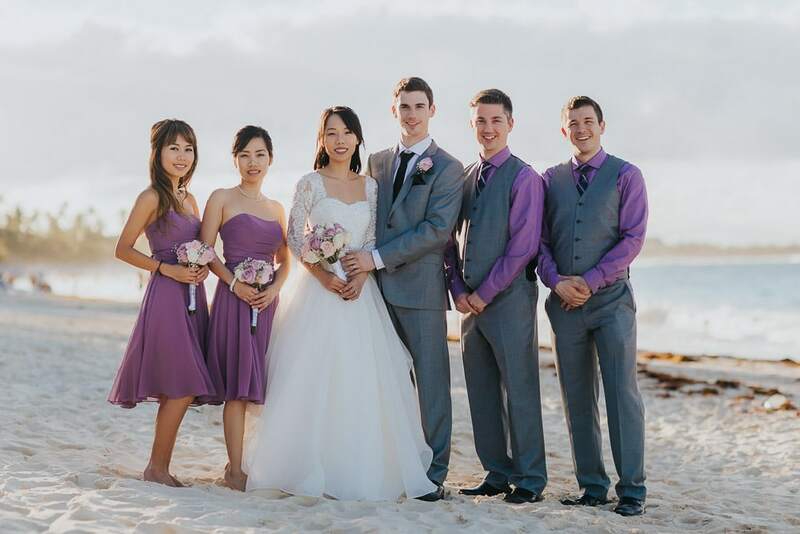 Nhu & Greg looked like locals going through the I Do’s without dropping a sweat. 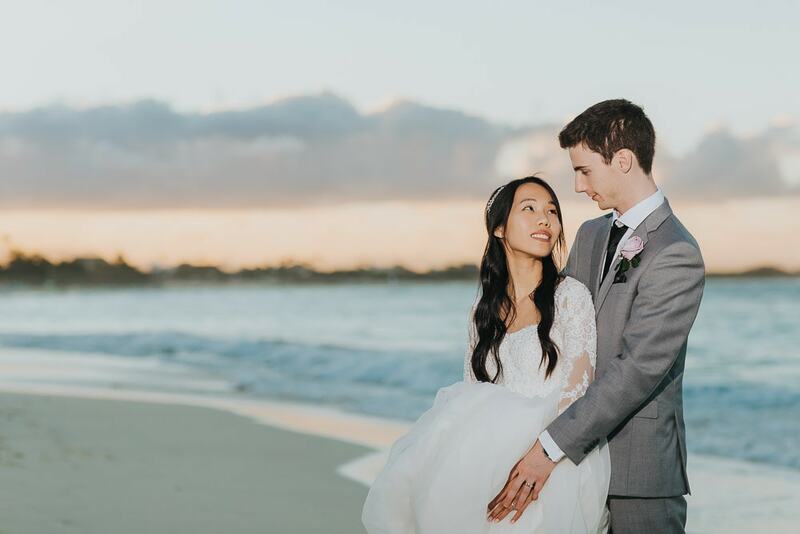 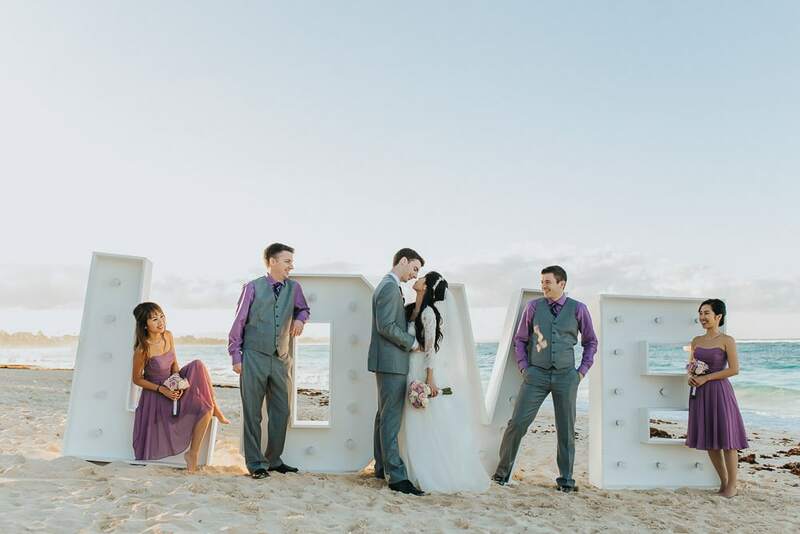 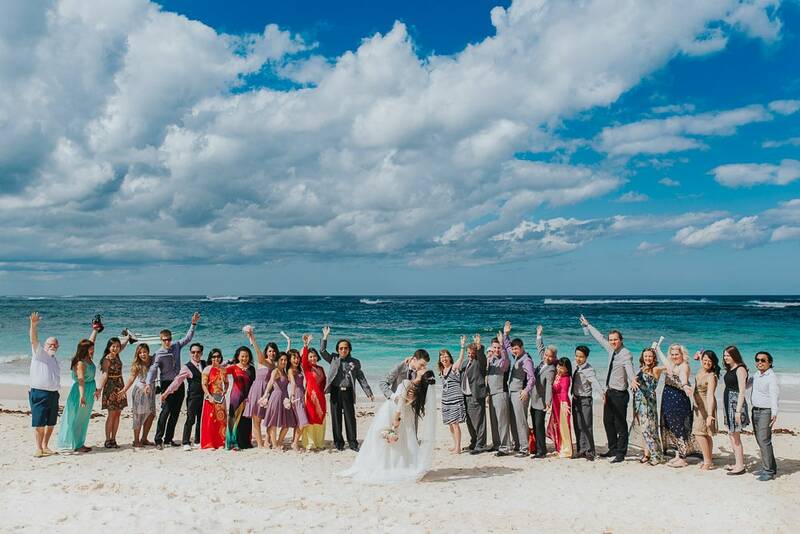 After a great day, lots of emotions and more than a few drinks during the party we headed to Macao Beach to do a sunset trash the dress and complete the perfect wedding week in the Dominican Republic.